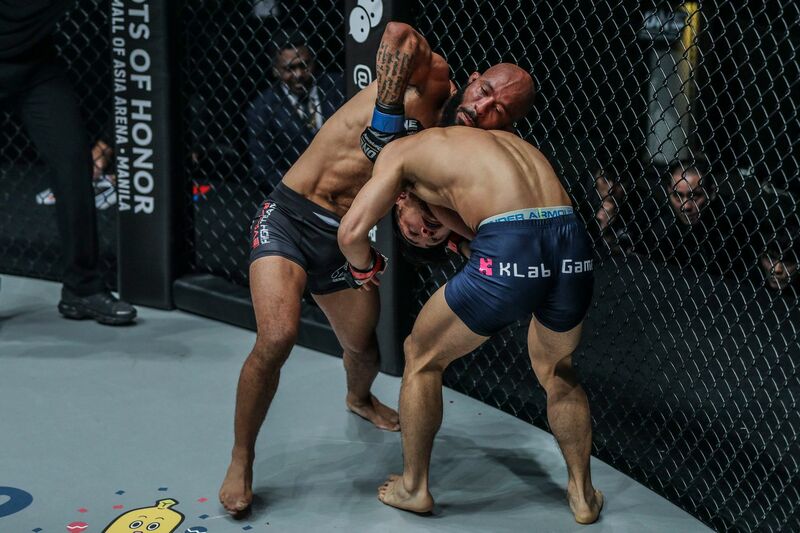 Demetrious “Mighty Mouse” Johnson picked up a marvelous second-round submission victory in his ONE Championship debut, and now he is one step closer to becoming the ONE Flyweight World Grand Prix Champion. 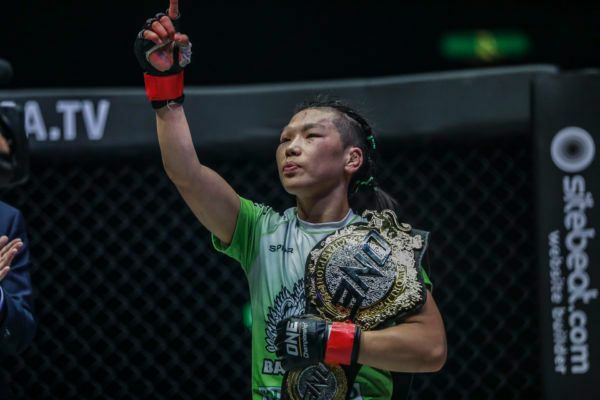 Johnson, a 12-time Flyweight Mixed Martial Arts World Champion, defeated Japanese knockout artist Yuya “Little Piranha” Wakamatsu at ONE: A NEW ERA on Sunday, 31 March. While some fans thought “Mighty Mouse” would quickly tear through his opponent at the iconic Ryogoku Kokugikan in Tokyo, Japan, the American legend disagreed and had anticipated a tough match-up with the local favorite. “I knew I was going to battle some adversity – that’s kind of his style,” he explained in the post-event press conference. In the first stanza, “Little Piranha” scrambled well and landed some strikes in the standing exchanges. He also appeared to have Johnson rattled at the start of the second frame, but the 32-year-old proved why he held the top spot in North America for so many years. “[ONE Chairman and CEO] Chatri Sityodtong said, ‘You looked a little bit tight,’” Johnson recalled. “I was like, ‘Yeah, I was a little bit tight.’ It’s a big stage, and it was a big fight for myself. I was coming off a loss. Johnson overcame the challenges that Wakamatsu offered, and he locked in the guillotine choke to force the tap at the 2:40 mark of round two. With the victory, he advanced to the ONE Flyweight World Grand Prix semi-finals, and he expects every opponent he faces will pose their own unique threat. 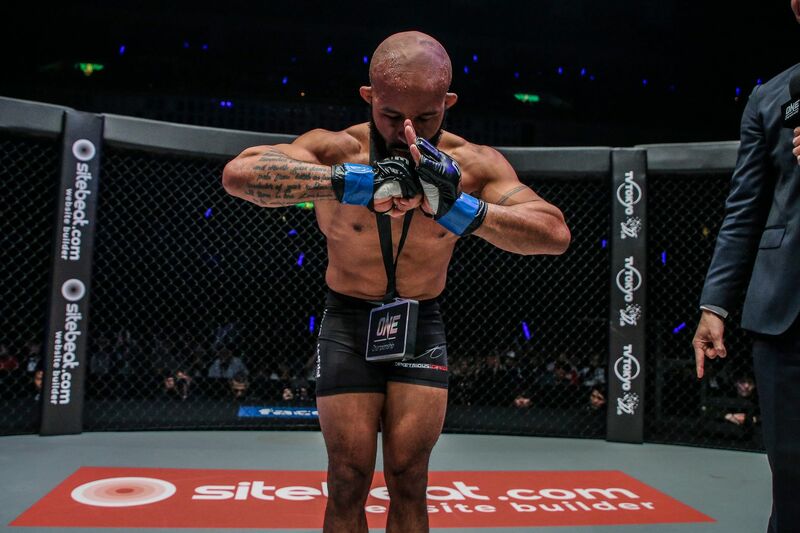 Despite his success in his native country, “Mighty Mouse” never takes any opponent for granted – especially now. Once he returns home, he will go back to AMC Pankration and prepare for another stiff challenge. “I’m assuming the next fight is going to be tough, and the fight after will be tough,” he said. “They’re always tough, so people can think, ‘Demetrious Johnson is going to blow through everybody,’ but I’m not thinking like that. On that note, “Mighty Mouse” was impressed with the standard of performance he saw on the other side of the tournament bracket at ONE: A NEW ERA. “They were great matches. Danny Kingad looked great against Senzo Ikeda, and Kairat Akhmetov looked great against Reece McLaren,” he added. The flyweight legend will return to Washington, USA with a couple of battle scars and some hugely positive memories. While this was his first experience competing outside of North America, he felt right at home in the world’s largest martial arts organization. 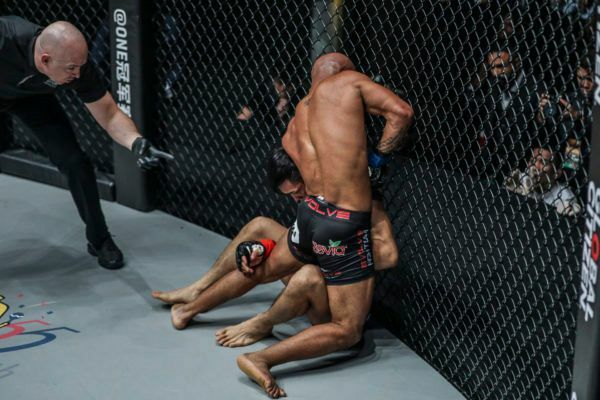 “I was honestly scared at the beginning of my career to go overseas and fight, but my first time ever competing in ONE Championship was amazing,” he said. 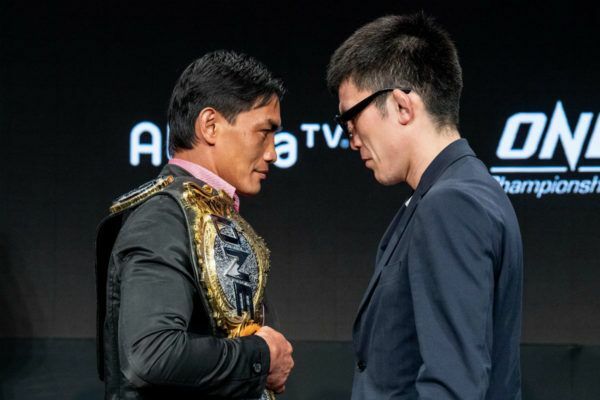 Check out the results from the biggest show in ONE Championship history, which broadcast from Tokyo, Japan. "Mighty Mouse" progressed in the ONE Flyweight World Grand Prix with a finish of Yuya Wakamatsu.